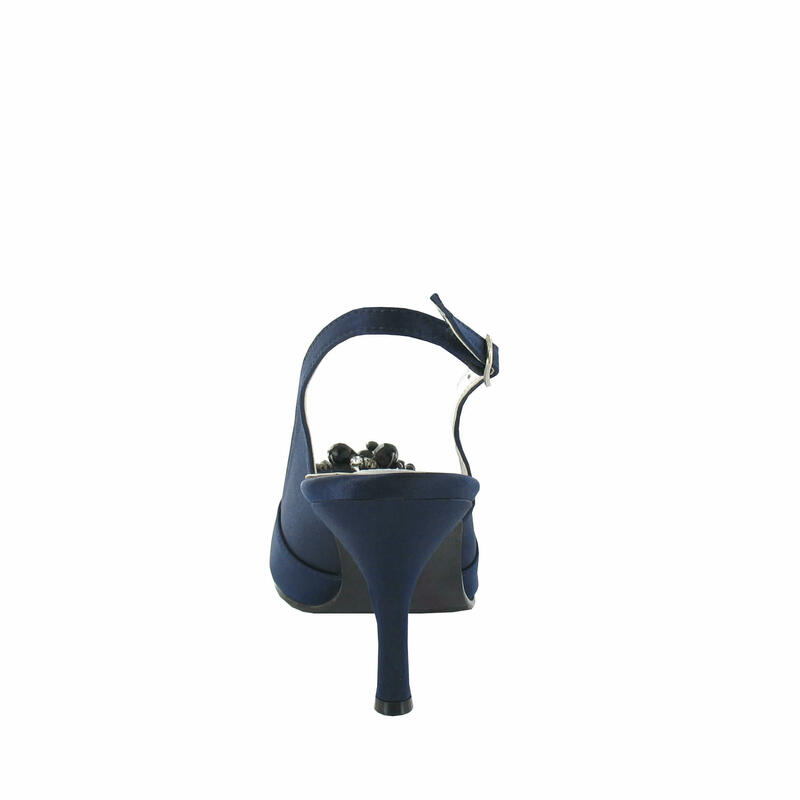 Ladies Fashion Medium Heel Shoes for Evening and Occasional wear by LEXUS Designer Footwear. 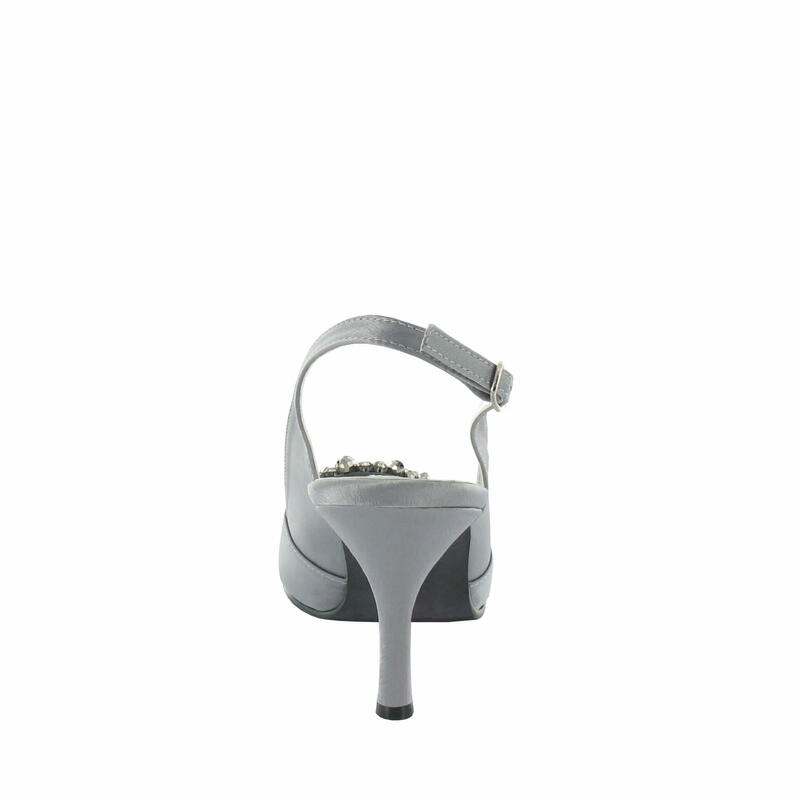 Luxurious slingback shoes designed from the highest quality satin make these ideal for your most important occasions. 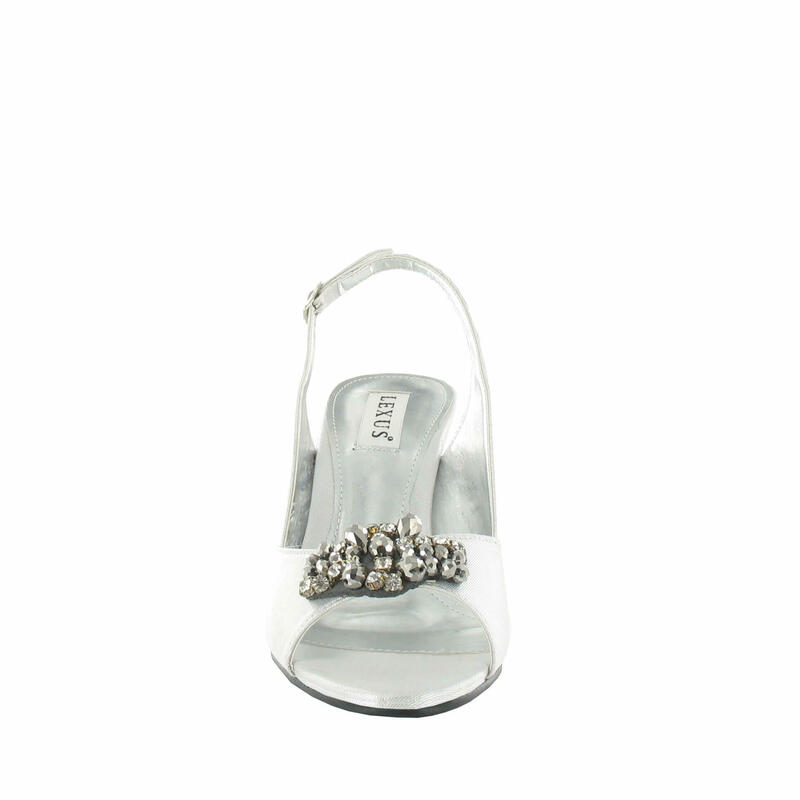 Beautiful medium heel slingback shoes with elegant diamante and bead trim. 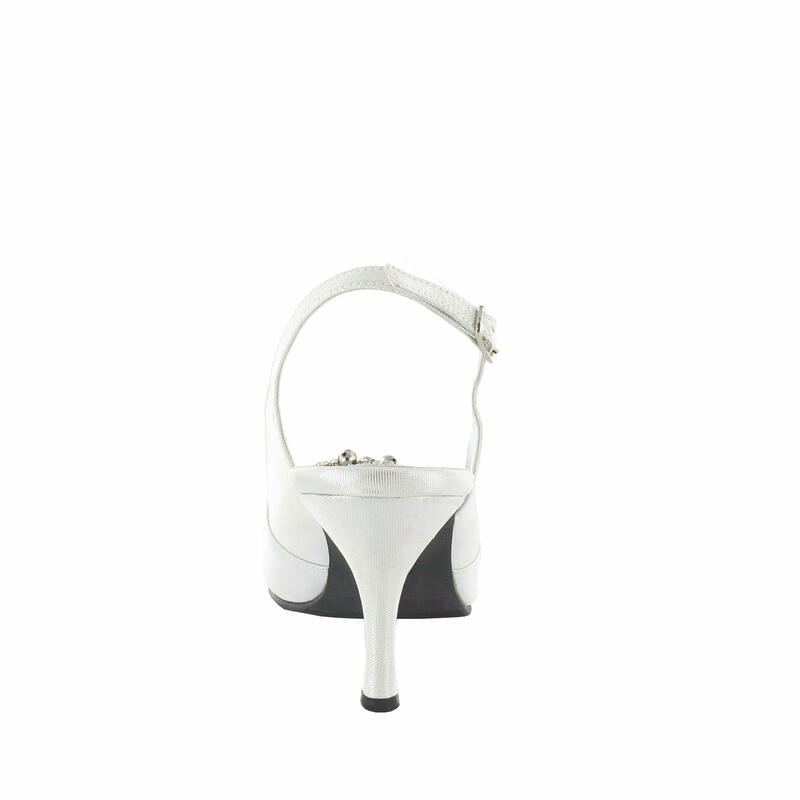 Padded in-sock and peep toe for added comfort. Perfect for all occasions and to stand out in the crowd!